Cyrilla Galbreath returned from a long absence made today’s award to Jim Beckett. We glad to see him, especially after his emergency surgery with angioplasty. Welcome any new or returning members. Cyrilla was welcome back along with Jim Beckett and his wife, Shirley. He has made great progress this past week and is doing well. Food Bank – Larry Fick is still leaving early with the crew to work at Food Bank. Scholarships – Cyrilla has distributed all the notices to high school counsellor and is awaiting responses. Bike Safety – Mary Dewey says the event is still scheduled for Thursday, June 7 from 5:39 to 7:00 at the Lange Middle School parking lot. There is still time to volunteer to help Mary. Board Meeting: Thursday, March 15th, 6:00 at the Clubhouse. All are invited to attend. 4 Funding requests- Presbyterian Children’s Homes and Services-$3,000, Food Bank Buddy Pack program-$5,000, Kings Daughters Dental Aid Program- $1,000, Friends of Rock Bridge-$1,600. Paul Blythe, Executive Director, Diamond Council of Columbia, Inc.
Paul Blythe has worked for almost twenty years as a volunteer coach for the Diamond council and last year accepted the paid position as Executive Director. His is the only paid position within the Diamond Council. He is responsible for coordinating the youth baseball with the City Parks and Rec Department for the 100 to 150 teams that play and compete each summer on city owned ball fields, He raises funds to support youth baseball in Columbia, pays the city a per player fee for use of the city ball fields, obtains the liability insurance for the 1500 players, coordinates the coaches and hires the umpires for each of the games. The Diamond Council is not affiliated with Little League or any other baseball organization. The Diamond Council operates two separate programs: recreational baseball and a competitive program. Kids start in the recreational program with T-Ball and progress on to competitive baseball as they get older and develop their skills. The competitive league has team tryouts. No kid is denied entry into the program for lack of money. The DC offers 100 scholarships and a sponsor can always be found to buy a glove for a kid without one. All equipment is provided by the council. The team sponsorship provides tee-shirt with an organization logo, hats and season ending medals. To keep this sport affordable for the children of Boone County DC has a need every year for local businesses and organizations to sponsor teams. The cost for that is $350. That cost covers the printing of uniforms with the business or organization logo, hats, medals and a sponsor plaque for the organization. In return DC puts the organization logo on the uniforms and provides a link on its website to each participating organization’s website. The Diamond Council was recently awarded a Downtown Optimist Club grant of $700.00 for team sponsorships. The grant will provide tee-shirts with the Optimist logo, hats and medals along with an Optimist banner to be displayed at the ball field. 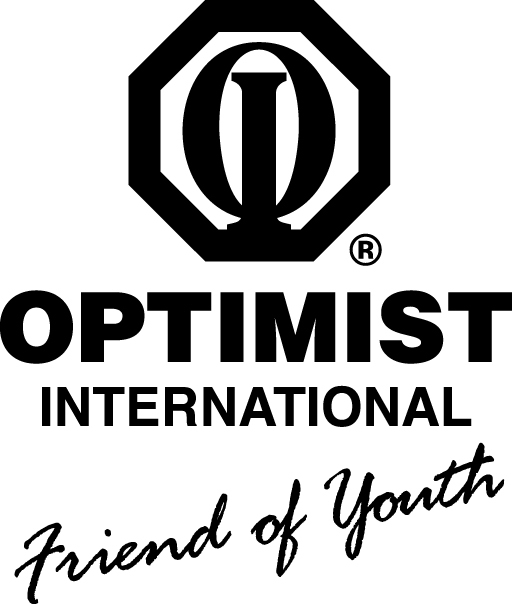 Rick McKernan suggested an insurance option is available if coaches and officials were members of Optimist International. Optimist sponsored events with Optimists present are covered by Optimist Insurance. Currently, the Diamond Council has insurance for each player with USAAA. March 19 – Joe Bradley, Day Dreams Foundation.